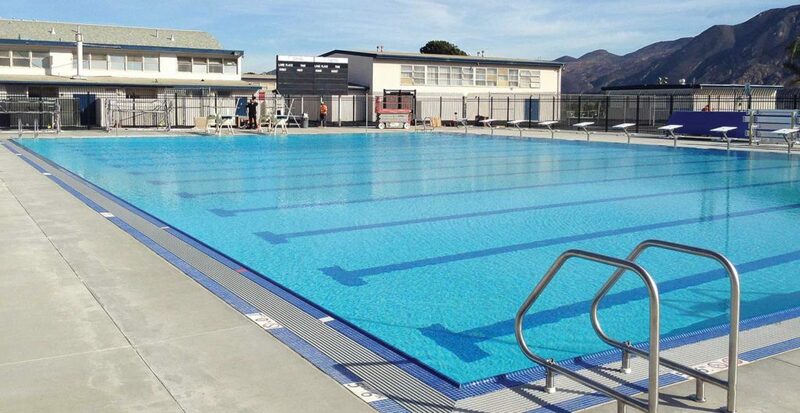 This project con­sists of two sim­i­lar pools: one at Camar­il­lo High School and one at Huen­eme High School. The dis­trict encour­ages stu­dents to learn to swim and devel­op as com­pet­i­tive ath­letes – there­fore the goal was to cre­ate facil­i­ties for teach­ing as well as com­pet­i­tive swim­ming, div­ing and water polo. 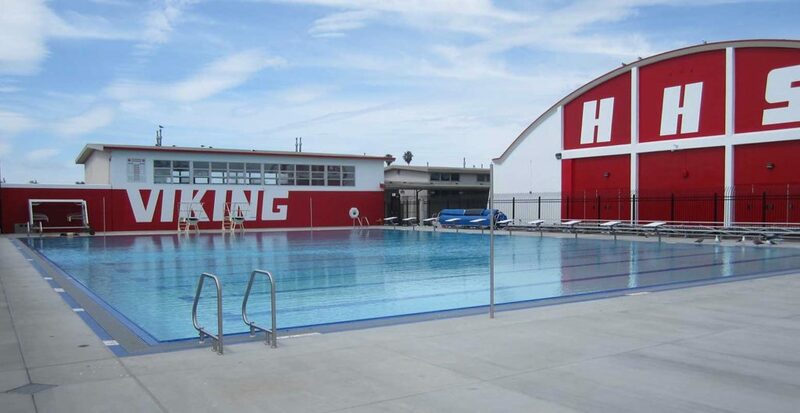 These 34-meter x 25-yard pools also pro­vide venues for NCAA water polo and oth­er region­al meets.